This Amendment before the House today came about as a result of tremendous growth of the private security industry since the promulgation of the principal Act in 2001. The Private Security Regulations Amendment Bill seeks to strengthen control over the regulation of the private security industry, including security services rendered from South Africa to other countries. 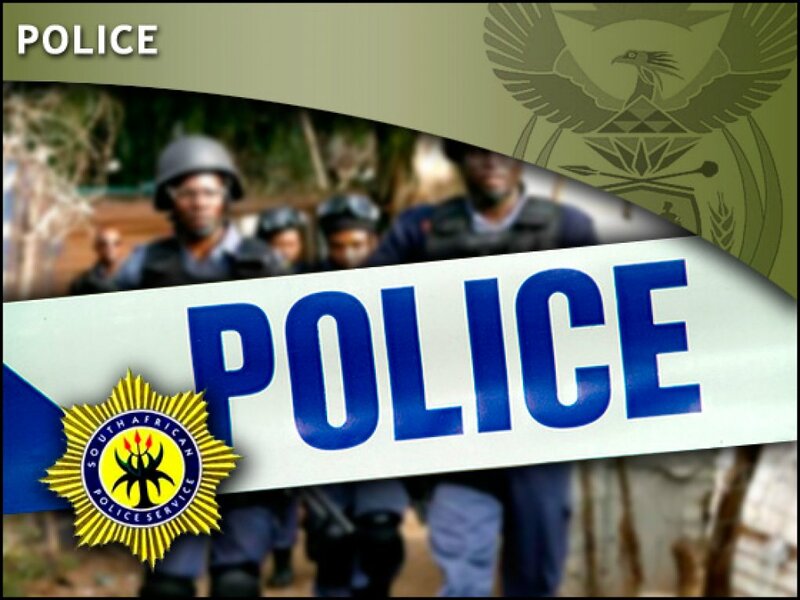 Currently there are more than 445 000 registered private security guards compared to just over 270 000 armed-statutory forces, namely the South African Police Service (SAPS) and South African National Defence Force (SANDF). The number of private security almost doubles that of our combined statutory forces. As a result, members of the public are on daily basis more likely to interface or come into contact with private security than they are with SAPS officers. South Africa currently has one of the largest private security industries in the world. 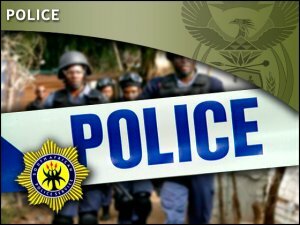 The growth of the private security industry is not unique to South Africa. Internationally, the private security industry has grown significantly over the last two decades. However the growth of the South African private security industry has out-stripped other countries. Whilst it is true that private security does and can fill certain vacuums, private security can never replace the public police. In fact, they have very different objectives. Public police aims to protect the public while private security has a profit motive and has as its main objective the protection of its clients’ interests. The interests of private clients and those of the state and public are not always the same. It is therefore not surprising that the activities and functions of private security are regulated in most parts of the world and that the framework for this regulation is becoming more extensive in many countries. Since the dawn of our democracy the police have been under intense scrutiny by the state and the public. This is clearly illustrated by the multiple oversight bodies and laws governing the police. This is not the case with the private security industry, whose accountability is purely market-driven. Both government and civil society have been concerned with the effective regulation of the industry and the Amendment Bill seeks to address the challenges that have been experienced with regard to effective regulation. 1) Effective governance and capacity of the Private Security Industry Regulatory Authority. 2) The lack of resources, which compromise effective regulation and the dependence of the Regulator on the industry to fund its activities. 3) The lack of proper accountability for fire-arms in the possession of members of the private security industry. 4) Lack of accountability of security services rendered outside the Republic by South African security companies and this would amongst others include allegations of mercenary activities. 5) Criminality within the private security industry. 6) The growth of foreign owned companies in South Africa (we will elaborate on this later). As a result of the challenges outlined above, the tightening of the South African regulatory framework for the private security became a necessity. Let me focus on one particular issue that has received considerable attention, that is, the bill before this august house places restriction on the extent of foreign ownership of the private security companies. It is necessary because the line between private security companies (PSCs) and private military companies (PMCs) is increasingly becoming blurred. The United Nations has recognised the blurring of these lines and these entities are now referred to as private military and security companies, which is an all-encompassing phrase. Equally private security companies are increasingly used in the field of intelligence. According to international research conducted by Caroline Holmqvist private security companies are today used for wide variety of intelligence tasks and there are numerous examples of such. International concern has also been growing about some of the large international security companies who do not have a good record when it comes to human rights violations. As a developmental state, it will be irresponsible of us not to take seriously the above concerns and to ensure that our domestic legislation protects both our national and security interests. Indeed, it is important to note that South Africa is not alone in wanting to limit foreign ownership in the field of private security industry, a number of countries either completely outlaw or place limitations in foreign ownership. Let me lay to rest the arguments advanced by opponents of this Bill, arguments that it will lead to job losses in the industry. This argument has no basis. The provision of security service depends on supply and demand like any commodity in the market place. Change of ownership will not change demand. To this day, there is no evidence that because there would be change in the ownership, people will simply disinvest. Indications are that when the time comes, they will sell the relevant shares to comply with the law. Not closing down as we are led to believe. When foreigners bought a number of South African companies no job losses were experienced. Private security companies, like any business, are driven by profit and nothing else. In conclusion, the Amendment Bill not only strengthens the private security regulatory authority but also we have taken a responsible approach to limit foreign ownership and to implement this in a manner that takes into account our international obligations. I therefore call on this august House to support this Bill.